Looking for a protein packed, veggie filled quick and easy morning breakfast? 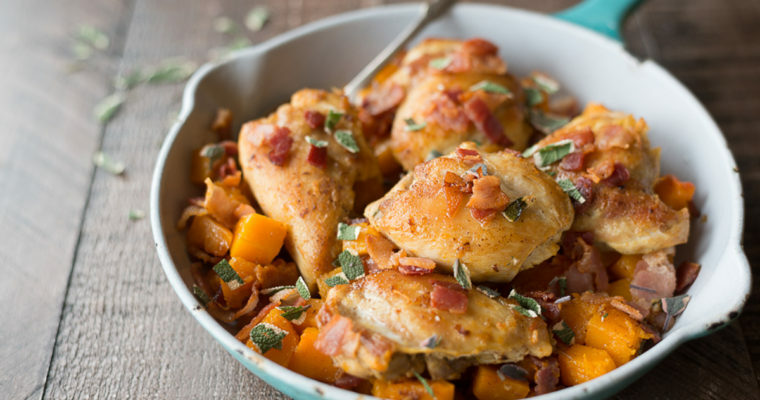 Try out this Butternut Squash Saute. 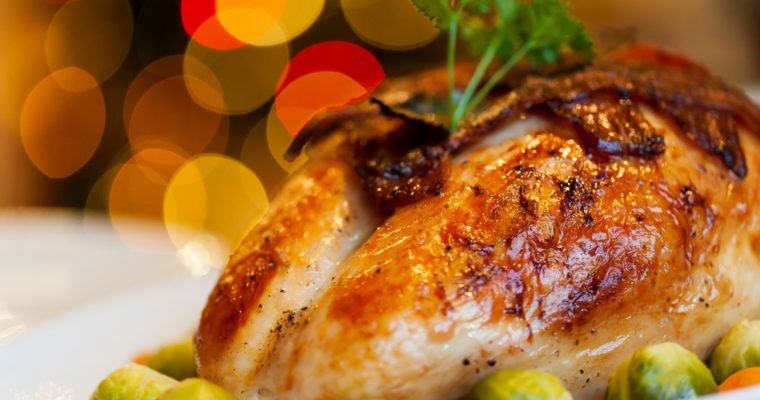 It tastes great as is or change it up by adding different seasonings, meat or veggies, like kale. One staple for a well nourished gut while implementing a nutrient dense diet is a good bone broth (or stock). 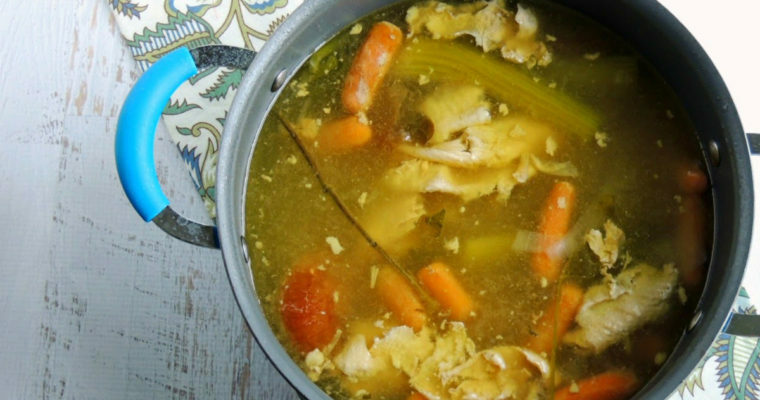 Broth is chock full of minerals and gelatin which are necessary for gut healing. Nowadays you can easily find some great tasting nourishing broths in your health food store. But, they are expensive. So, I learned to make my own.